This is the third Sunday in a row I've uploaded, pretty damn happy with that! 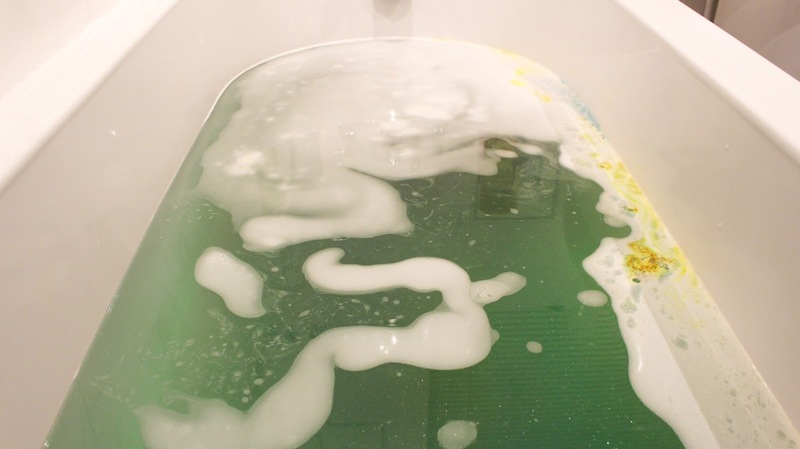 Today I've got a Lush bath bomb demonstration for you all which I'm sure many Lush lovers will enjoy. The Experimenter is something exciting, colourful and even popping (there's popping candy don't you know!) and although it's not my favourite bath bomb it's one I enjoy using because each one brings a different experience. 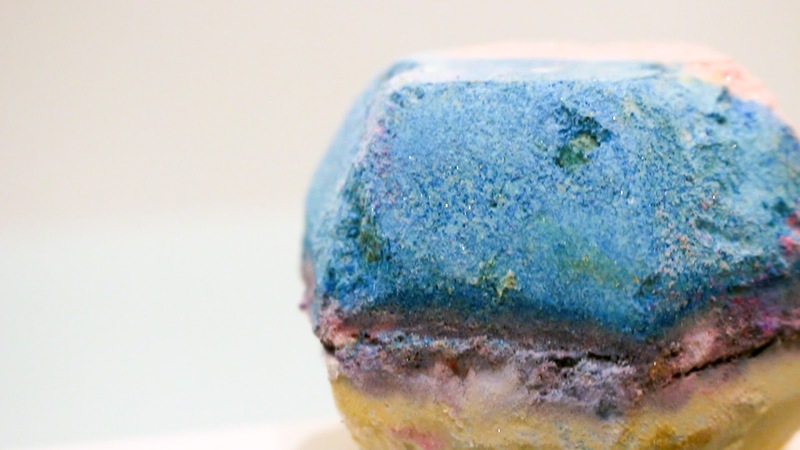 What's your favourite Lush bomb?